This is a quick tutorial of minimum installation and configurations of development environment for PHP programming, including Apache, PHP, and Visual Studio Code (VSCode) on 64 bit Windows. 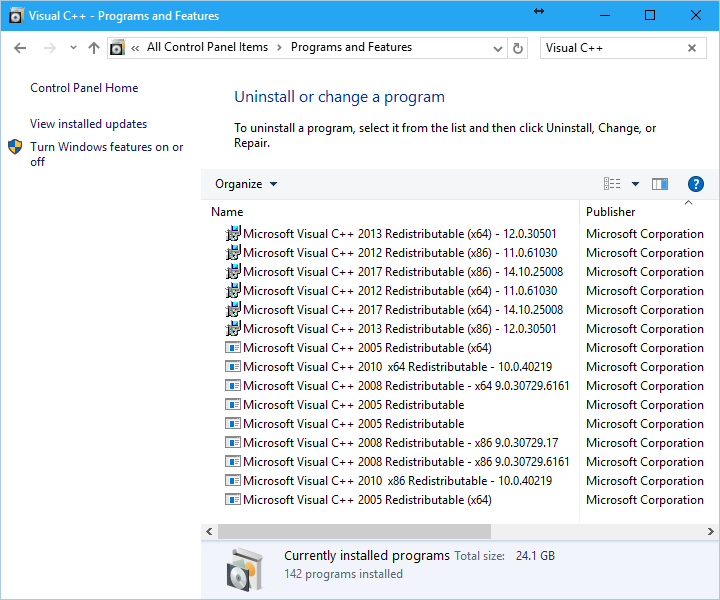 Check if Visual C++ 2015 Redistributable (x64) or higher version is installed for Windows. Go to Apache website: https://httpd.apache.org/docs/current/platform/windows.html#down, and download the Windows version, for example, httpd-2.4.25-win64-VC14.zip. Extract the files to a folder, for example, D:\Software\Apache. Then go to the Apache installation directory, under conf directory, open httpd.conf file, replace all “c:/Apache24” strings with relative path “..”. 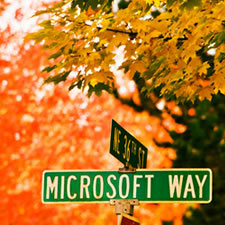 Go to PHP website: http://windows.php.net/download, download the Windows version, for example, VC14 x64 Thread Safe. Extract the files to a folder, for example, D:\Software\Php. Go to the PHP directory, copy the php.ini-development file, and paste as php.ini. Uncomment ; extension_dir = "ext", and replace with relative path extension_dir = "..\..\Php\ext"
Enable the extensions, like curl, gd2, mbstring, sockets, etc., by comment the configurations, like extension=php_curl.dll, etc. Go to XDebug website: https://xdebug.org/download.php, download the Windows version, for example, PHP 7.1 VC14 TS (64 bit) in this case. Extract the single file to PHP extensions directory, for example, D:\Software\Php\ext\php_xdebug-2.5.4-7.1-vc14-x86_64.dll in this case. Go to php.ini, add relative path of XDebug, for example, zend_extension = ..\..\Php\ext\php_xdebug-2.5.4-7.1-vc14-x86_64.dll. 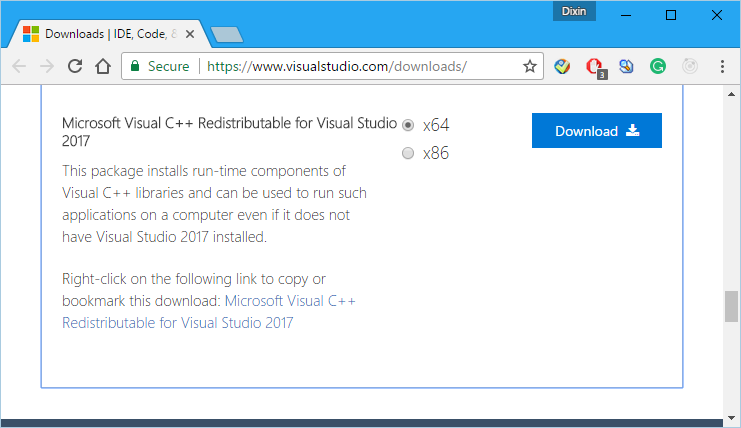 Go to Visual Studio Code website: https://code.visualstudio.com, install Visual Studio Code. 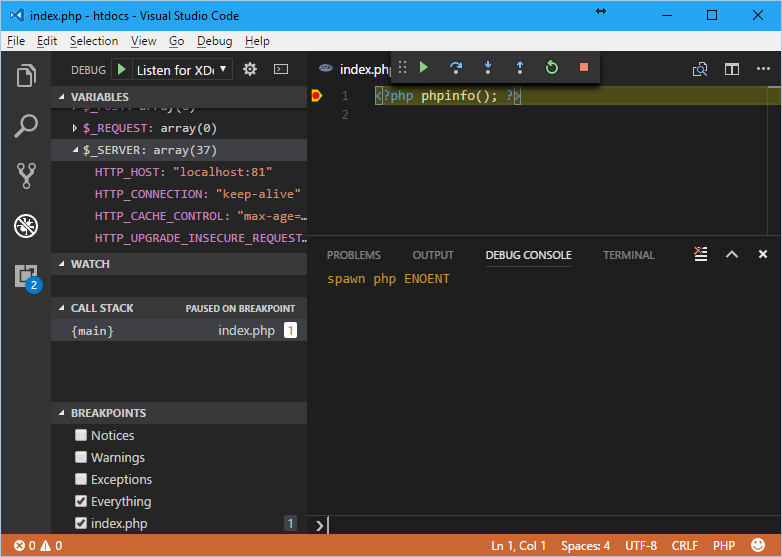 Launch Visual Studio Code, install the PHP Debug extension: https://marketplace.visualstudio.com/items?itemName=felixfbecker.php-debug. Go to the settings, change the "php.validate.executablePath" item to PHP binary path, for example, "D:\\Software\\Php\\php.exe". Set the port, for example, change Listen 80 to Listen 81. Set document root to website directory, for example, change DocumentRoot "c:/Apache24/htdocs" to DocumentRoot "../../../Code/Website"
In command line, run D:\Software\Apache\bin\httpd.exe. Open the website directory with Visual Studio Code, create a file index.php with one line of code: <?php phpinfo(); ?>, add a break point. Press F5 to start debugging. 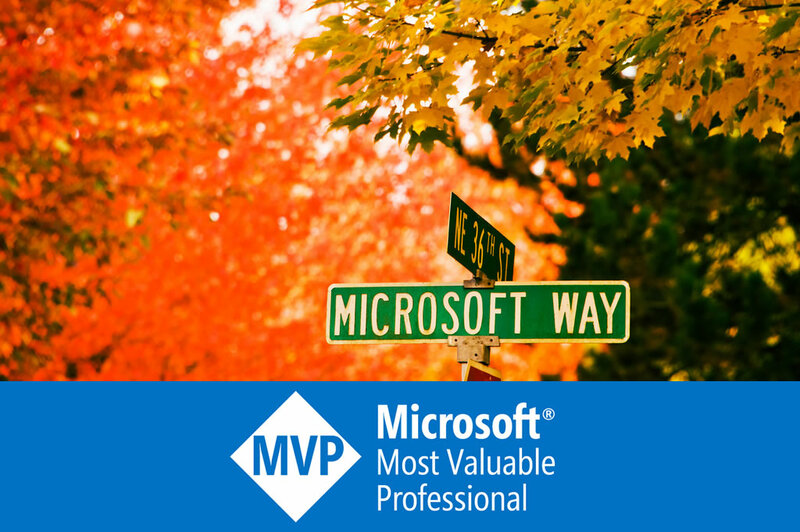 Open the website in browser: http://localhost:81, the index.php is executed, and the break point is triggered in Visual Studio Code. Hi there, have you thought about uploading this as a tutorial on youtube? Walkthoughts of debugging are always in demand! After following 3-4 tutorials... I found yours and it works! Thanks a ton!! What is "spawn php ENOENT" error in a DEBUG CONSOLE output? I have been trying to work out on this from very long time and did not get to know the whole process behind that. 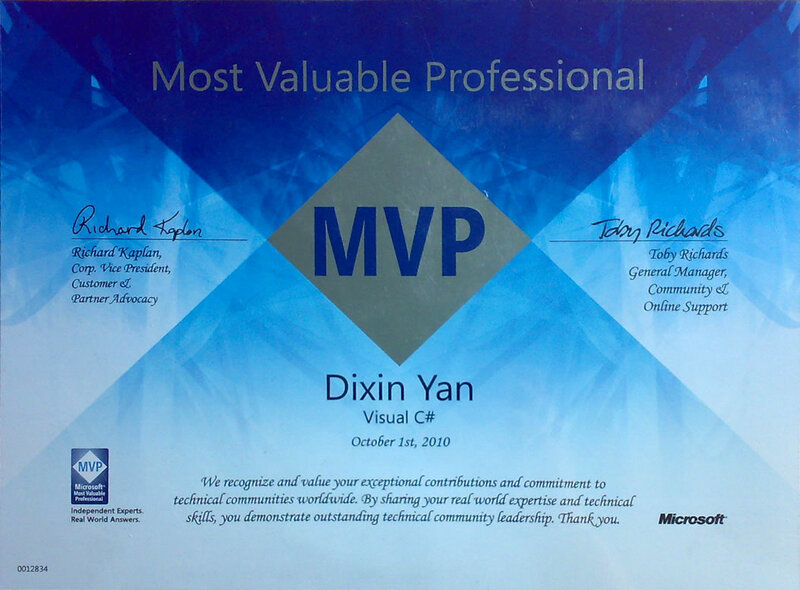 VBut this helped me a lot and by this informative post, I was able to do the debugging.